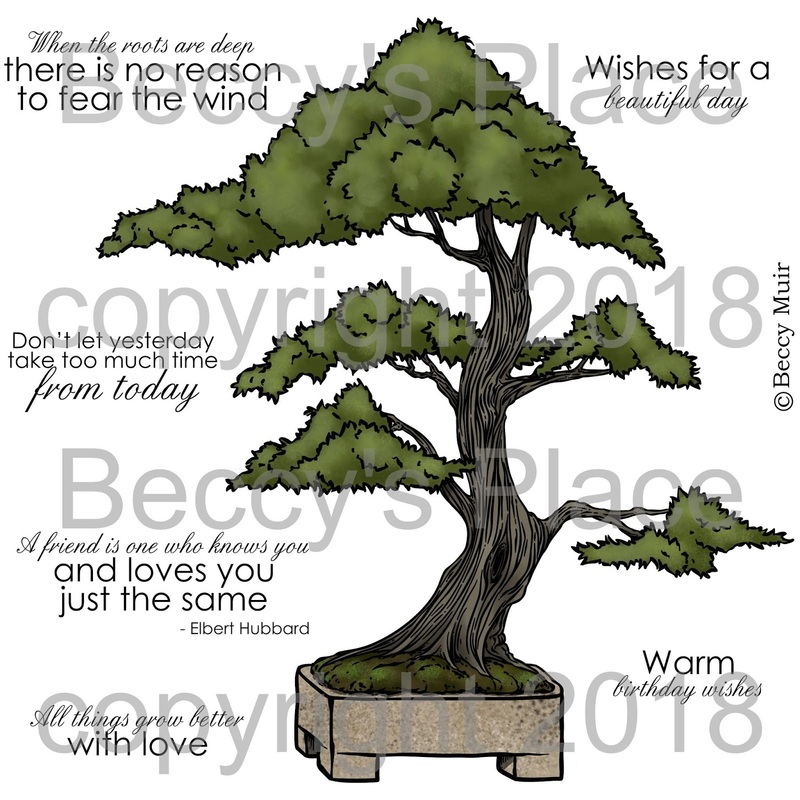 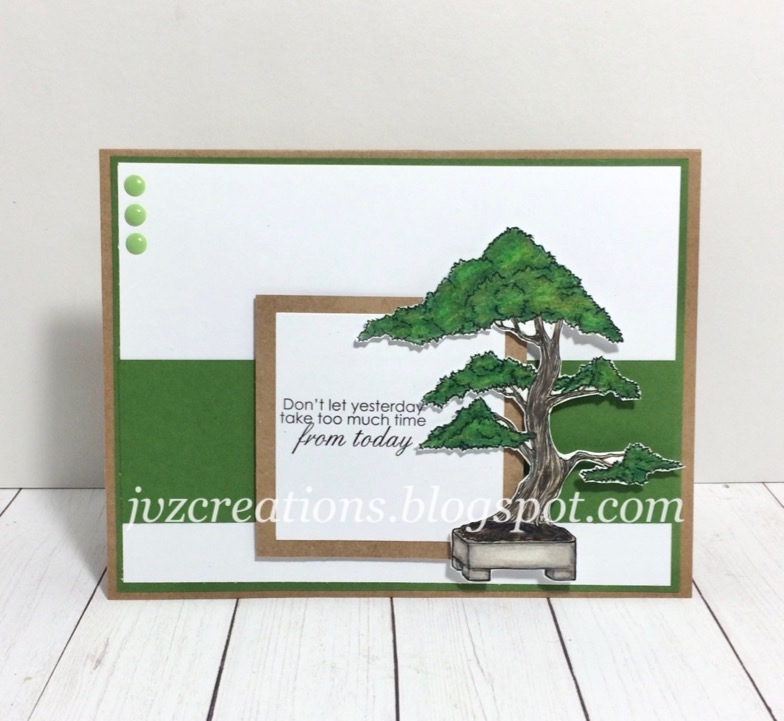 This new set features a graceful bonsai tree lovingly grown and tendered in a stone pot. 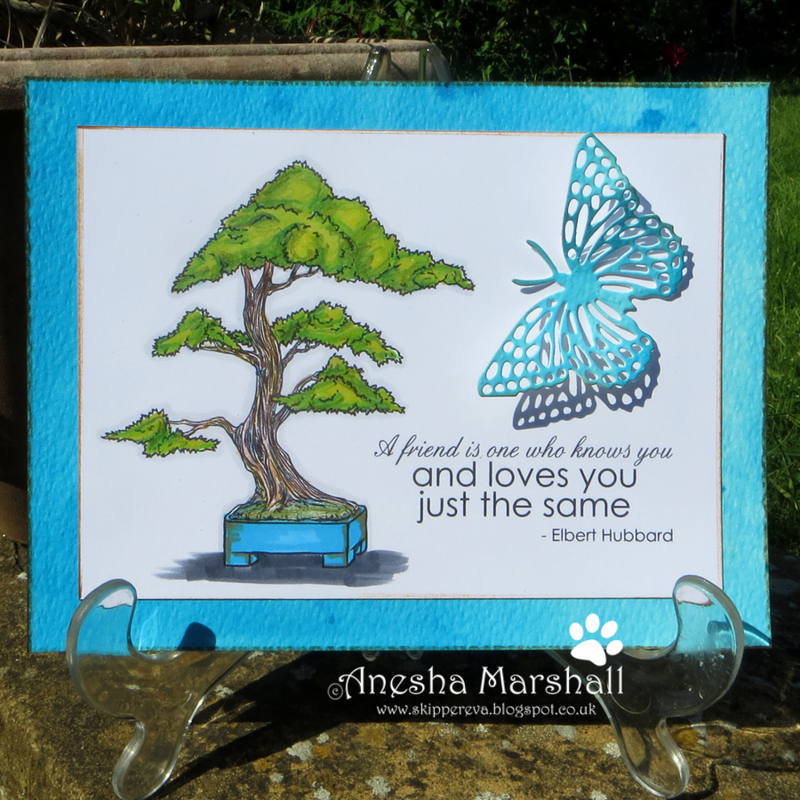 The set contains both the black and white line drawing and a full colour image for quick and easy card-making. 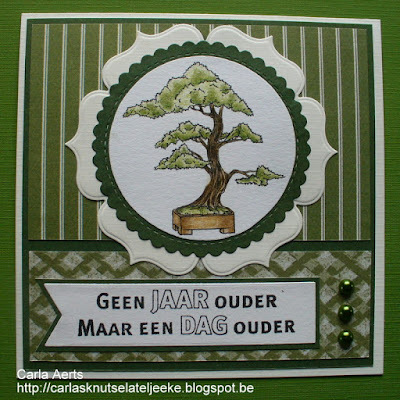 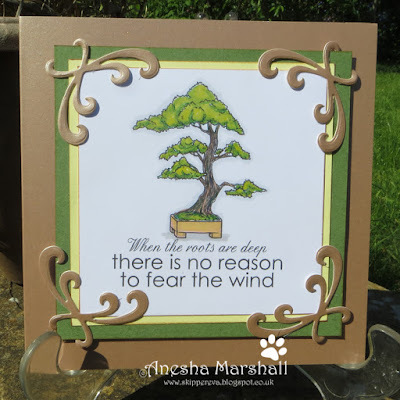 Combined with one of the coordinating sentiments, you can create cards for lots of different occasions. My designers have been busy creating fabulous cards and projects with the new set. 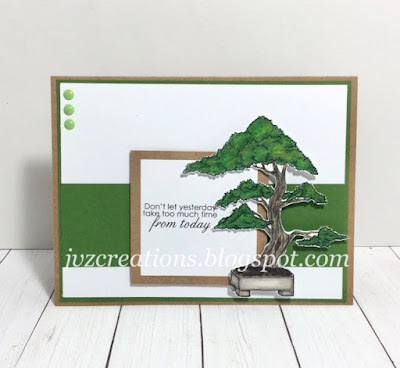 Check out their example cards below, and don't forget to stop by their personal blogs for even more photos and inspiration.